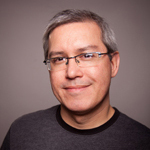 Pete Dulin joins Andrew to talk all things Kansas City Beer. 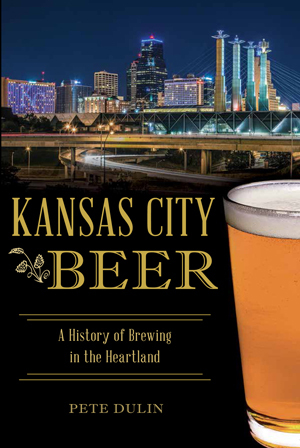 Pete is the author of “The KC Ale Trail” and the new book “Kansas City Beer: A History of Brewing in the Heartland.” Pete talks about KC during prohibition, the founding of Boulevard, and what the new breweries in town can learn from Boulevard’s early days. In the second half Pete and Andrew talk about “The Chicken and Pickle” a hybrid chicken restaurant with pickleball courts in North Kansas City; Ciders at the Louisburg Cider Mill and KC Wineworks; musician and entertainer Lonnie McFadden; and the tasting room for Green Dirt Farm and Terra Vox winery in Weston. Please visit www.petedulin.com for information on how you can buy Pete’s Books. Other things we talked about: Boulevard Brewing; Stockyards Brewing, Cinder Block Brewery, Dunn Cider Mill, Border Brewing Company, Crane Brewing Company, J. Rieger & Co. Spirits, Calibration Brewing, Torn Label Brewing Company, and Brewery Emperial.